The game of chess, long considered a game for elite intellectuals or older individuals, has recently seen a resurgence among younger students. Chess lessons and clubs are now ubiquitous throughout many NYC elementary and secondary schools. Chess At Three, has revolutionized the game of chess, now teaching chess to children as young as THREE years old. 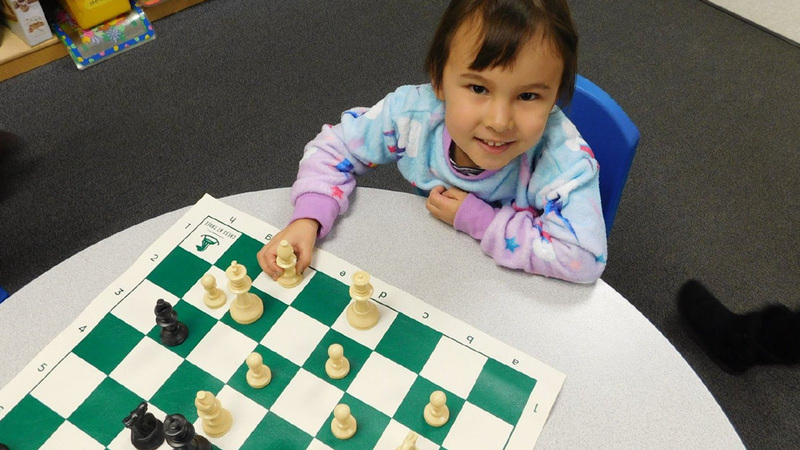 Teaching children chess at the preschool level helps propel them ahead of the curve, so they are confident in the game and equipped to participate and even compete when they get older. 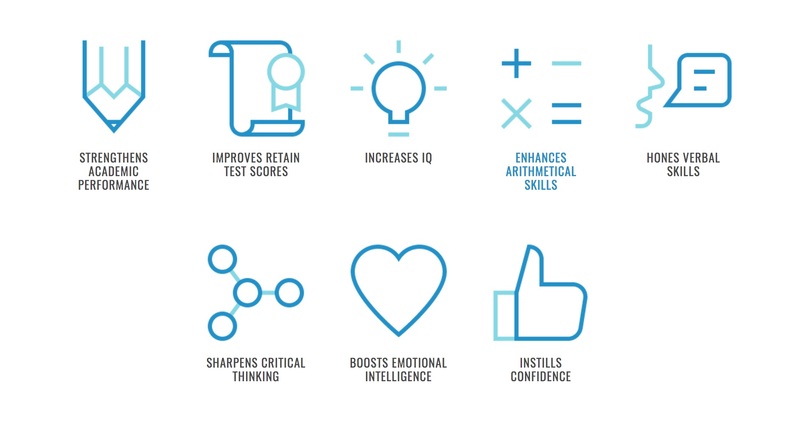 Beyond that, there is copious research to support the many cognitive benefits that stem from learning the game of chess, such as strengthened academic performance, improved test scores, increased IQs and enhanced arithmetic skills and critical thinking. 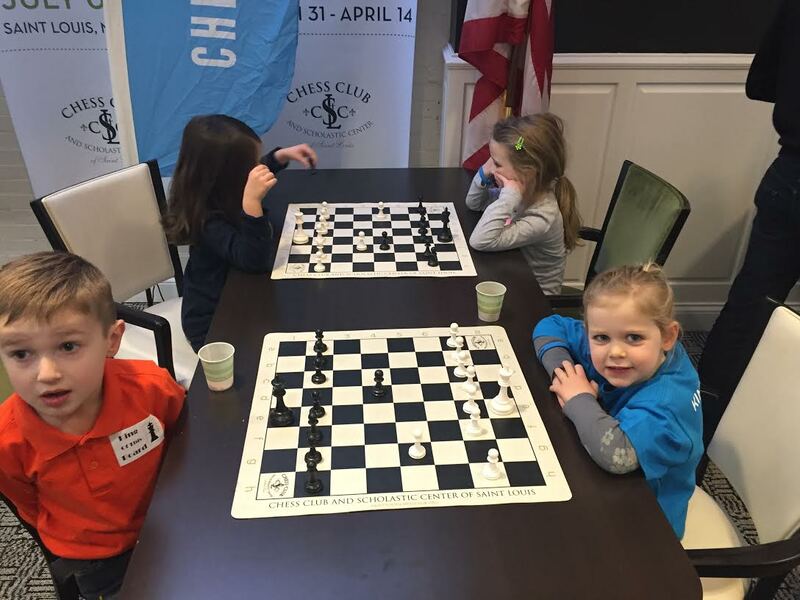 Chess At Three is the authority in early childhood chess. We understand the profound benefits of chess and the effectiveness of learning through storytelling. Our mission is to extend the benefits of chess through the power of storytelling. We create an unforgettable and interactive learning environment which teaches 100% of our children, as young as the age of three, to play and fall in love with chess. A typical Chess at Three lesson teaches children much more than the rudimentary rules of chess. In an era of “everybody wins a trophy” many kids struggle with learning how to graciously win and lose. Our Chess at Three kids learn the importance of sportsmanship and they honor one another with a handshake at the end of each game. We also teach kids chess history and math, and our Certified Storytellers (aka “chess tutors”) even help kids get their wiggles out with physical movements (“chessercizes”).